On 07/10/15, the El Dorado County Office of Emergency Services (OES) was contacted by Cal OES for mutual aid. Shasta County Sheriff’s Office was actively looking for a 6 month-old baby that might have been abducted and they needed additional personnel to continue the search. El Dorado County OES, which is part of the Sheriff’s Office, notified their Search and Rescue (SAR) volunteers Friday morning and got an immediate response. The volunteers were asked to drive to Redding California and search difficult terrain for up to three days. They knew before leaving that the search was possibly going to be a heart breaking recovery mission. By the afternoon of the 10th, 20 SAR volunteers assembled and drove to Redding. The group was briefed and deployed in the field early Saturday morning. By the end of a long tiresome day in sometimes chest high starthistle and stickers, there was no sign of the baby girl. 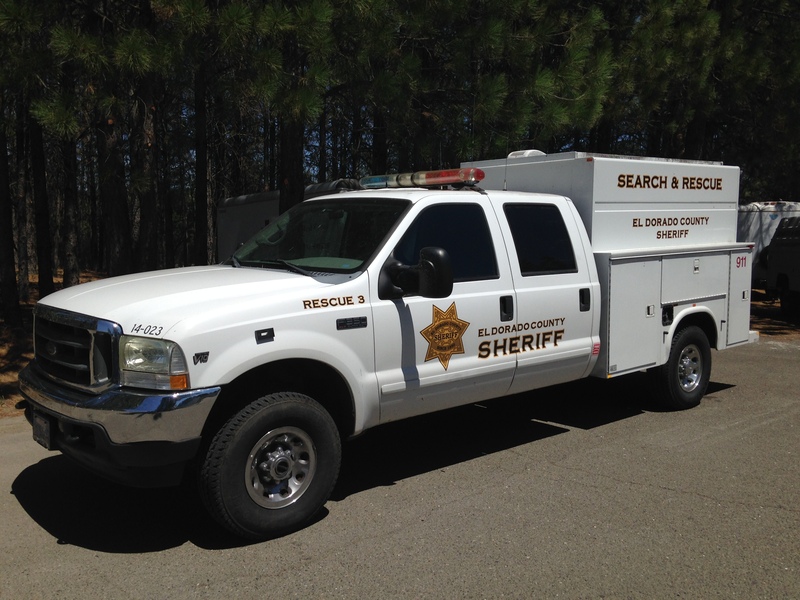 On Sunday (07/12), a second group of 18 El Dorado County SAR volunteers were once again assigned a search area. They too did not find the missing infant. By Sunday afternoon, El Dorado County SAR members were released to go home. To date, the 6 month-old has not been found. The baby’s father is deceased after a shooting with law enforcement (see the press release from Siskiyou County Sheriff’s Office) on Monday 07/13/15. The search continues. El Dorado County Sheriff’s Office SAR volunteers responded at a moments notice and were the largest team in the field both Saturday and Sunday out of the eight or more counties that responded. This event showed once again how dedicated and motivated our volunteers are within El Dorado County. They served both days with distinction and pride. Sheriff D’Agostini would like to thank each member for their selfless dedication and utmost professionalism in trying to find the missing little girl.